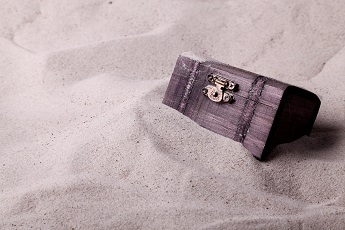 You may not think about it, but you have a hidden treasure deep inside you waiting to be discovered. 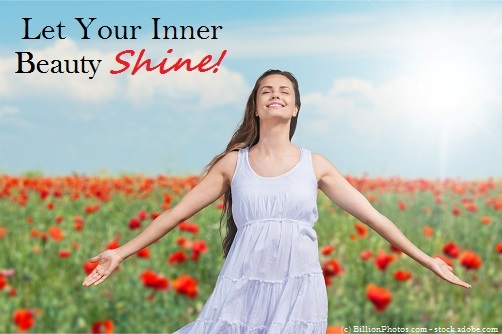 On our site we have multiple blog posts and articles written to help you unearth your inner beauty. To make it easy for you, we've listed them out below. If you have a question about something you can't find, please let us know by filling out the form below! 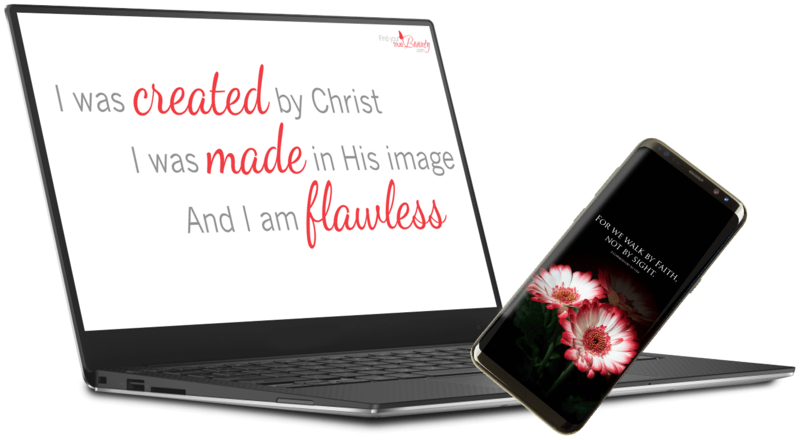 Do you know the truth about beauty? Body Image Lies - What lies have you been believing? How Are You Advertising Your Body? Beach Babes ...and the swimsuit dilemma. 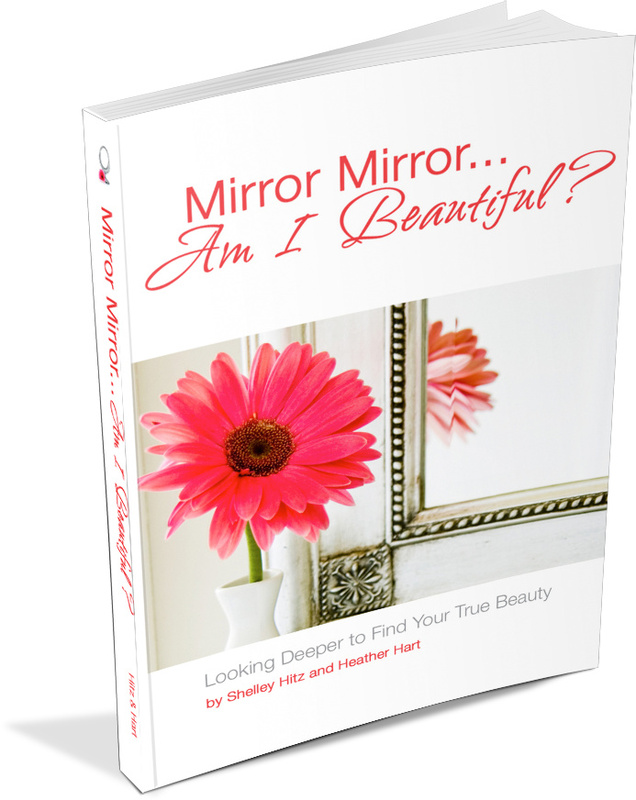 Shelley and Heather have written a book specifically for teen girls and all about finding your true beauty in Christ. This book could change your life or the life of a teen you know.